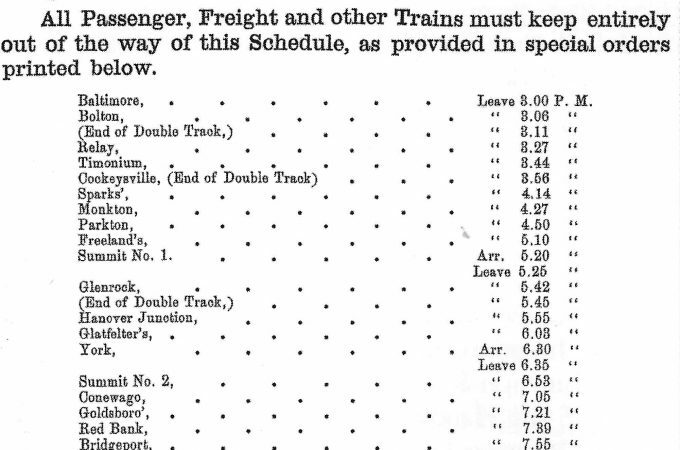 Abraham Lincoln’s funeral train passed through York County on April 21, 1863, as a cold drizzle set the tone as somber crowds lined the tracks. 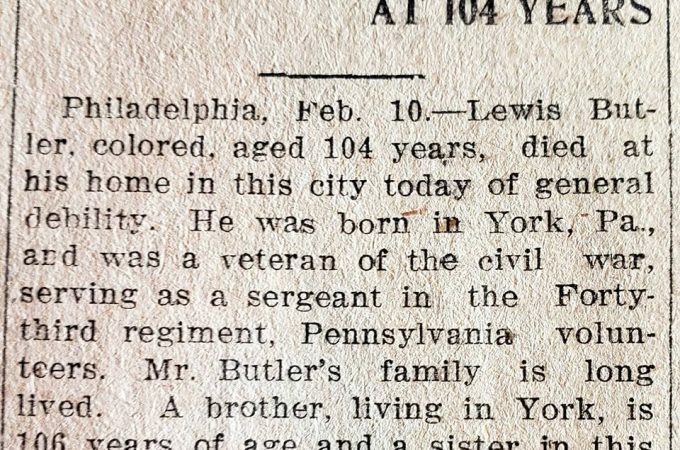 A black Civil War veteran from York, Lewis Butler, died in 1903 at the reported age of 104. What do his service records indicate? 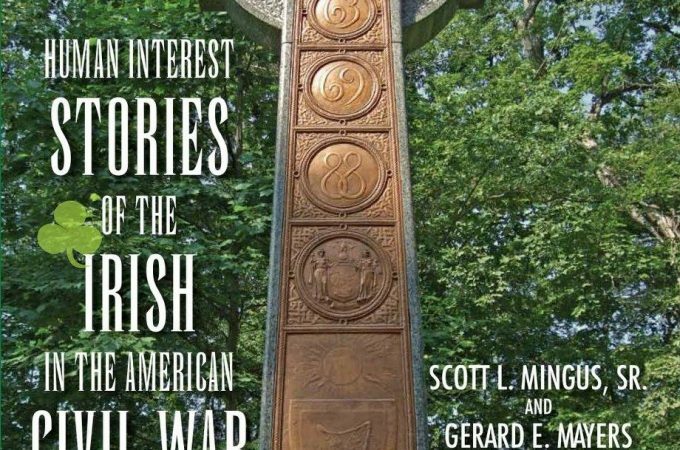 Scott Mingus will present a PowerPoint talk on Human Interest Stories of the Irish in the American Civil War. York County History Center, March 20, 7 pm. 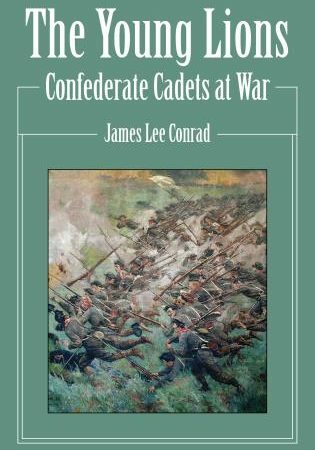 Author James Lee Conrad examines the role cadets of the South’s leading military academies, including VMI, GMI, and The Citadel, played in the Civil War. 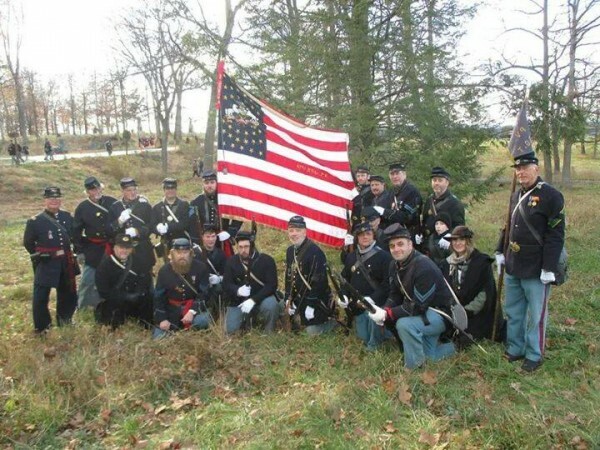 The 87th Pennsylvania Volunteer Infantry, Company C living history group has released its 2019 schedule of events. Many are open to the public. 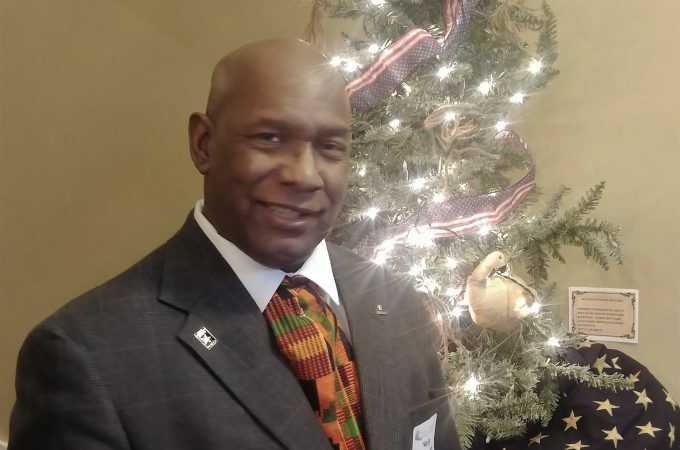 Living historian Kelly Summerford will appear as Underground Railroad conductor William C. Goodridge at the Feb. 20 meeting of the York Civil War Round Table. 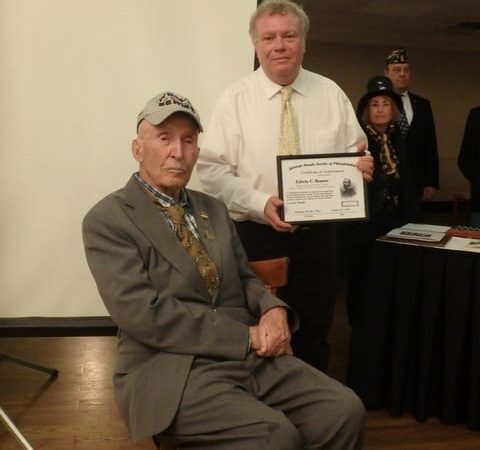 Lewisberry’s Dr. Webster Lewis and his son Robert, a physician in Dover, were among the early conductors in York County’s Underground Railroad movement. 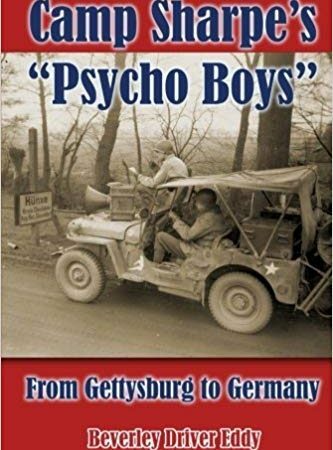 More than 800 American soldiers, many of them German or Austrian Jews, trained for psychological warfare at Gettysburg’s secretive Camp Sharpe. 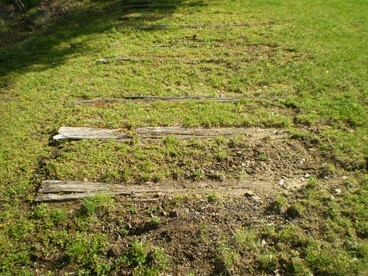 York author and webmaster Randy Drais was part of a volunteer team that recovered old ties of the defunct Gettysburg & Harrisburg RR, which once ran through the battlefield.